This February saw Louis Vuitton launch its most sophisticated timepiece ever – the Tambour Moon Mystérieuse Flying Tourbillon. With this Louis Vuitton has now taken its horological journey a level higher both in terms of watchmaking technology and craftsmanship. 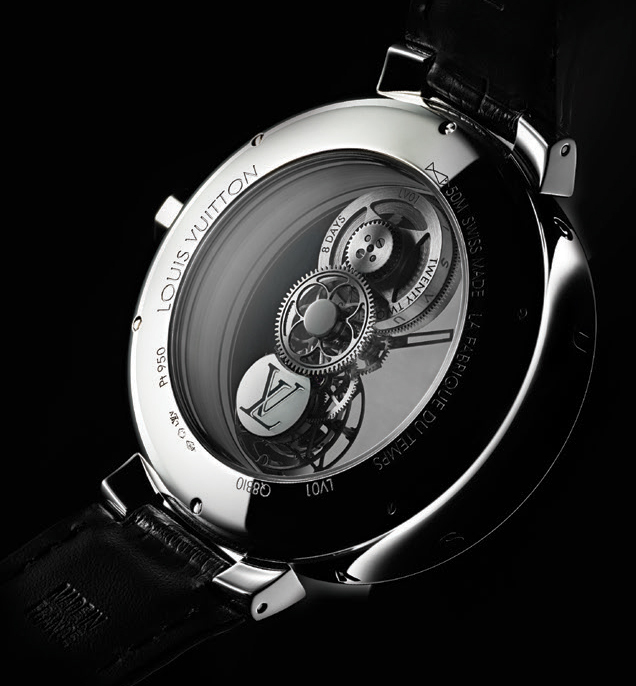 Coming in the wake of the brand’s grand complications such as Répétition Minutes, Skeleton Tourbillon Poinçon de Genève and Spin Time, this timepiece marks a decisive step forward in the wonderful world of high watchmaking through the adaptation of the principle of the mysterious movement.